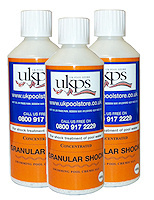 Clarity problems may occur when undissolved solids are present in pool water, either due to heavy use, chemical imbalances, or after algae destruction. 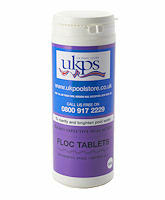 Floc tablets will assist your sand filter to remove small suspended solids that otherwise may prove difficult to remove. 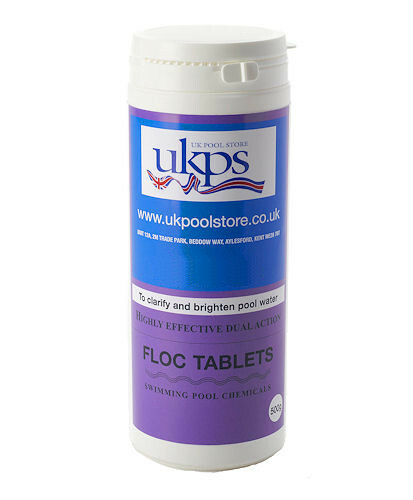 Please note: Floc tablets are NOT recommended for use with cartridges or DE filters. 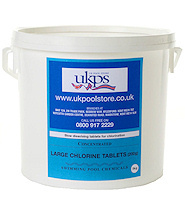 One tablet per 40,900 litres or 9,000 Gallons of pool water. 2. Backwash the filter prior to application. 3. Dose via a clean and empty skimmer basket or pump strainer basket, ensuring that the filtration system remains "on" for 24 hours. 4. Dose at the rate of 1 tablets per 40,900 litres or 9,000 gallons or the nearest tablet dose if greater. Never mix with other chemicals in the skimmer basket, including household cleaners etc. as a dangerous reaction may occur. 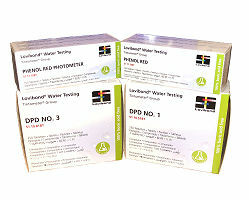 This product is fully CE approved, but as a chemical based product returns are restricted, and the means of return have to be approved by us, prior to the item being returned due to the nature of these goods.